Elizabeth Rosar Chermack, Attorney at Law, is dedicated to helping her clients resolve their family law, bankruptcy, adoption, and housing law matters. 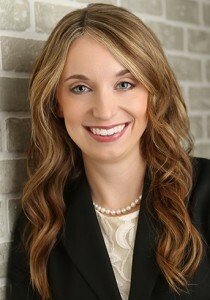 She is also committed to educating and advising her clients so they can make the best possible decisions for themselves and their families. 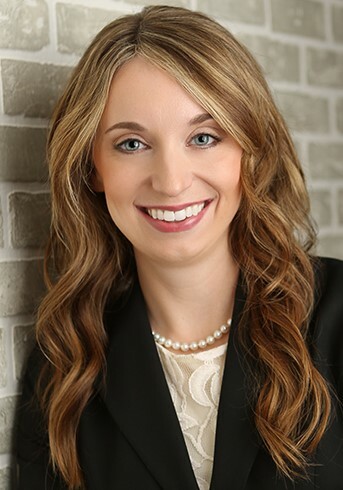 Elizabeth Rosar Chermack, Attorney at Law, serves the Twin Cities metro area, including Dakota County, Scott County, Hennepin County, Ramsey County, Anoka County, Washington County, Carver County, and other counties upon request. Elizabeth Rosar Chermack, Attorney at Law, is a Burnsville divorce lawyer, a Burnsville bankruptcy lawyer, a Burnsville adoption lawyer, and a Burnsville family law attorney.